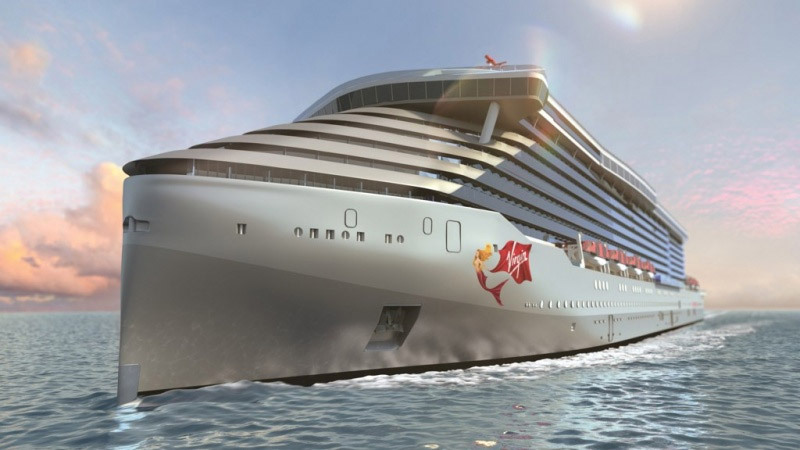 Virgin Group announced the establishment of Virgin Voyages (formerly Virgin Cruises) in 2014. New renderings of its first futuristic ship have been released. 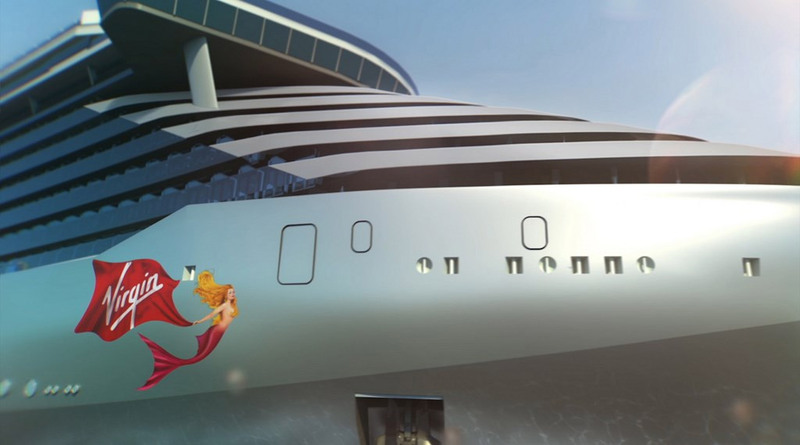 Virgin's first cruise ship is being constructed in Italy by shipmakers Fincantieri. The first of three ships will be delivered in 2020. 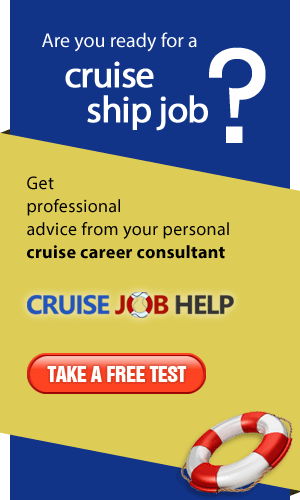 The ships will be 2,800 passengers and 110,000 tons and are being built at an estimated cost of $710 million each. 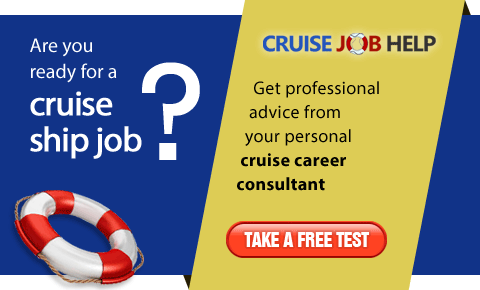 The cruise experience will be for guests aged 18 and over, with no children allowed. Virgin Voyages refer to the passengers as "sailors". 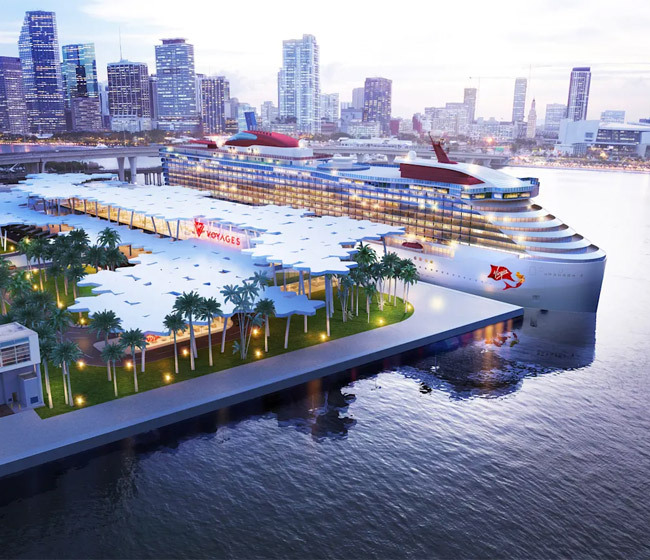 "From dining and entertainment to wellness and rejuvenation, nearly every single element of the Virgin Voyages journey will bring a unique Virgin Style to the high seas – and not just for our 2,800 Sailors, but also for the 1,150 crew members who will reside there and make amazing happen," said Virgin, in a statement.